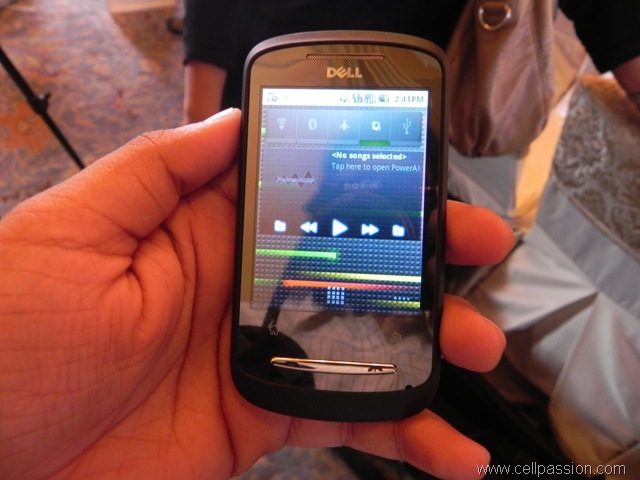 As expected, Dell announced a couple of Android smartphones suited for emerging markets like India. The two phones – XCD28 and XCD35 – run on Android 2.1 and are expected to be updated to Android 2.2 in the future. Priced aggressively at Rs 10,999 and Rs 16,999 respectively, it seems Dell is pushing hard to create a market for itself in India by contracting OEMs like ZTE to churn out affordable smartphones. The two phones are available in other countries under different names and are not Dell’s own products. What Dell brings to the table is its after sales service commitment, which includes handset replacement in case of hardware-related problems. 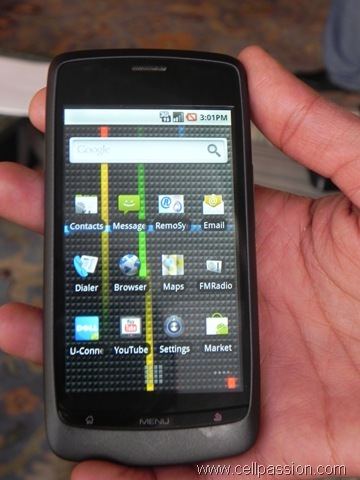 The XCD28 (pictured above) has a 2.8-inch resistive touchscreen (yup, it comes with a stylus), 3.2 MP camera, Wi-Fi, Bluetooth and FM radio. It runs on Qualcomm’s MSM7227 chipset and a processor clocked at 600 MHz. We believe there are better spec-ed Android smartphones from Samsung and Spice available in the market at similar price points. The XCD35 has a 3.5-inch capacitive display but shares the rest of the features with the XCD28 from the 3.2 MP camera down to the 600 MHz processor. This one is not available in the market, yet and will be launched in December. For Dell to really succeed in India, it would take more than launching OEM rebranded stuff. It is quite possible for some other local players to launch these same devices under their brand.